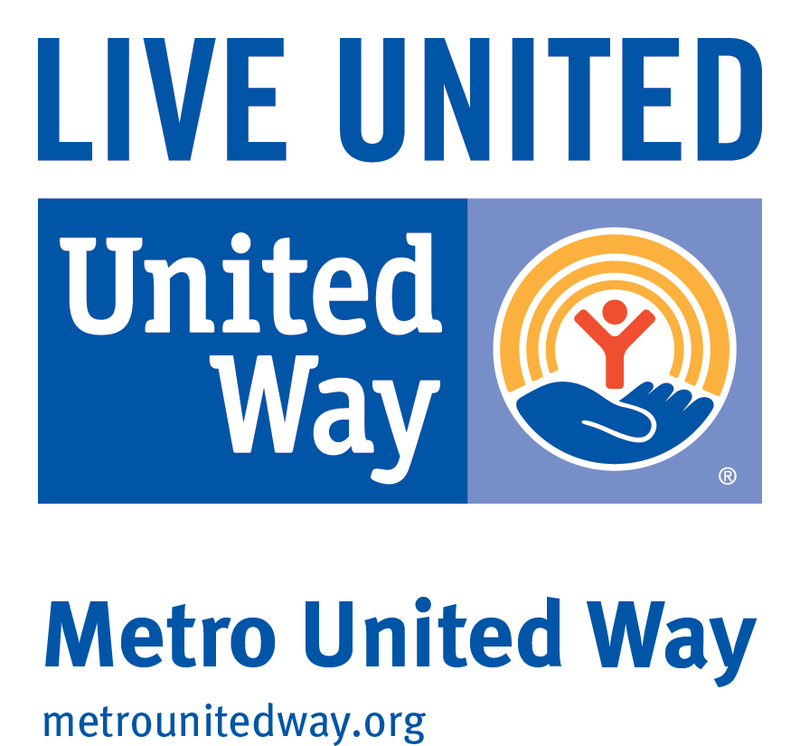 See Why Metro United Way Chose Unistar! How can saving money on overhead help improve lives? Unistar Purchasing Solutions and Metro United Way teamed up to do just that. Metro United Way needed a way to reduce the time, effort, and money their staff spent on common overhead items, such as office supplies, janitorial supplies, and solid waste. They want to focus more of their time, expertise, and resources where they were really needed: the growing needs in the communities they serve. Metro United Way’s mission is to improve lives and the community by engaging people to Give, Advocate and Volunteer. It supports nearly 90 agencies and over 150 programs focusing in education, income and health, as well as providing for unexpected needs in times of crisis. Like most major companies, Metro United Way had a purchasing function to meet their organization’s needs. They heard that Unistar could help, so Gil Betz, Chief Strategy Officer for Metro United Way, thought it was worth finding out whether Unistar’s services could reduce overhead expenses and enable staff to contribute to the company’s mission and values at a higher level. Could they decrease their hard dollar costs in key areas of overhead expense and increase internal efficiency – without sacrificing service or quality? They identified specific categories to address through the Unistar program. After analyzing the data and implementing the Unistar program, Unistar was able to save them a fortune doing thing they were already doing, but doing it much more efficiently. By using Unistar to save time, effort, and money spent on common overhead items, Metro United Way employees can focus on and contribute more to the core mission of the organization: improving the lives of their community members.